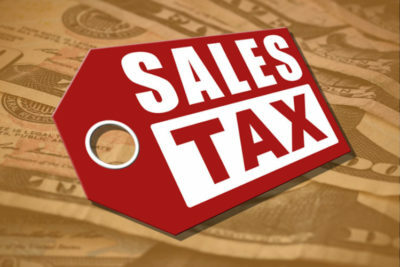 State of Texas imposes 6.25 percent state sales and use tax on all retail sales, leases and rentals of most goods, as well as taxable services. Local taxing jurisdictions (cities, counties, special purpose districts and transit authorities) can also impose up to 2 percent sales and use tax for a maximum combined rate of 8.25 percent. The term “taxable services” is defined in Tax Code Section 151.0101 to include 17 broad categories of services. Each category encompasses a variety of specific services. Listed below are the types of services that are taxable, including examples and references to additional information. Taxpayers will be notified by letter after their application for a sales tax permit has been approved whether they will file monthly or quarterly. If a due date falls on a Saturday, Sunday or legal holiday, the next working day is the due date. Jan. 20 to report Oct. – Dec.
For monthly filers, reports are due on the 20th of the month following the reporting month. For example, the April sales tax report is due May 20. For yearly filers, reports of sales for the previous year are due on Jan. 20. Past-due taxes are charged interest beginning 61 days after the due date.